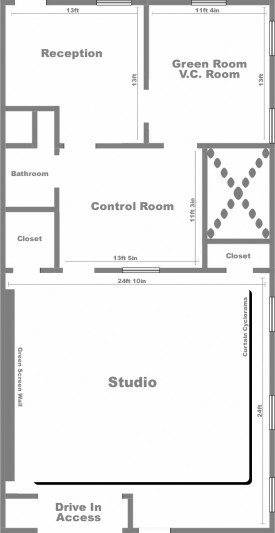 What would tvStudio.com be without a studio? 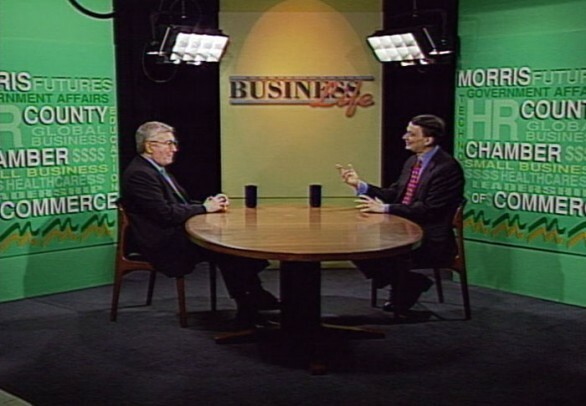 Our 24’ x 24’ space offers lots of flexibility for both video production and videoconferencing. We also offer a top-notch sound booth for recording voiceovers. We can provide crew, talent, sets, technical expertise and all the amenities you would expect from a professional facility. We will even cater your lunch! We invite you to tour our space and see for yourself. 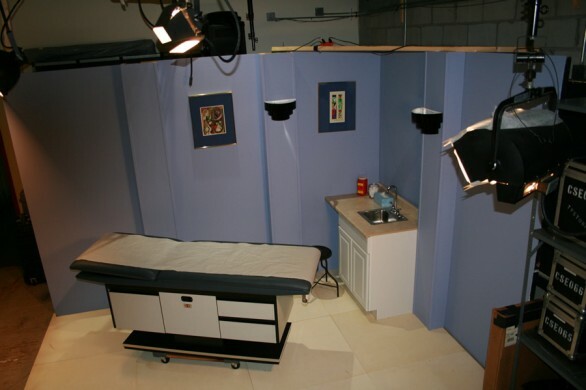 Here are some sample screen shots that show a doctor’s exam room, a talk show set and a news set – all created in our studio space.